A wedding that seems to come out of a fairytale, with the natural scenery of a Messinian olive grove in Peloponnese and the sun going down to the sea. 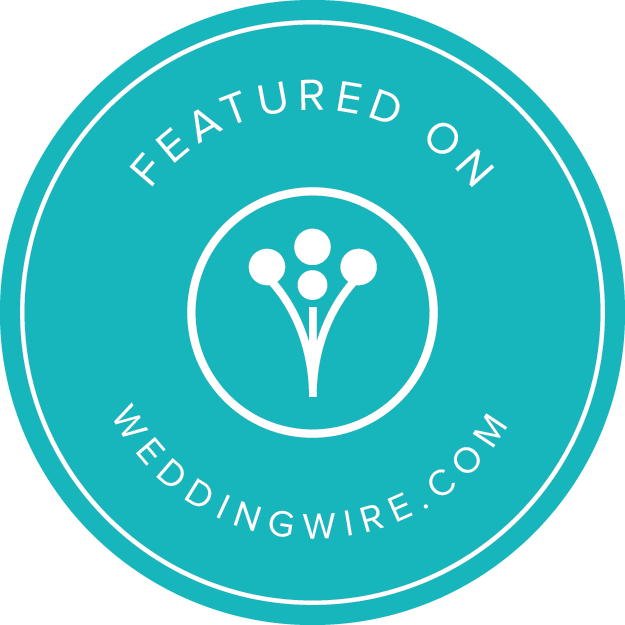 Sophia and Arden travelled all the way from Chicago to have their wedding at an astonishing location at Sophia’s hometown in Marathopolis of Messinia, Greece. Back to the roots and to the Greek traditions keeping at the same time an elegant concept in a wedding with beautiful rustic chic details. The stylish bride in a mermaid wedding dress by Pronovias and a wonderful white bouquet with hygrangeas and David Austin roses was absolutely stunning. The groom waited for the bride at the entrance of the picturesque Monastery where the ceremony took place, while welcoming the guests with smiles of happiness and his best Greek. The decoration at the reception venue had some rustic elements with white flower bouquets on the tables, burlap runners while jars with tea lights were hung everywhere. The wedding favors with the couple’s monograms and a concept decorated welcome table were the special touches of the event. We had to plan our wedding from a different country and I truly didn’t have to worry or stress at all because of how professional and prompt Style Concept was! Any concern or question we had was taken care of extremely fast and kindly. When we needed help because we weren’t sure of what we wanted, Nena was there and ready to offer her professional advise! The planning process with Style Concept was simple and enjoyable. Everything was perfect on our day and better than I could have ever expected. Thank you!